Gouache is fancy term for "opaque watercolor" where you can paint thin like watercolor or apply the medium thick like oils or acrylics! Come learn how to use this wonderful medium of gouache to create beautiful landscapes. Students will start off by painting small 5"x7" value and color studies of master landscape artists, where the focus will be on practicing value and composition. Lessons will be suited to the student's skill level. From doing master studies, students will create color landscape studies based on photos playing with different color palettes to learn about the importance of color relationships and mixing. The goal of this class is not to practice painting in detail, but to capture the 'impression' of the landscapes through color and light. Be sure to pick up a Student Parking Pass at the front desk when you arrive. Register below for the next available session.​ New students may jump in any time! Tiffanie Mang is an illustrator, plein air artist, and oil painter from San Diego. She studied at the University of Southern California, graduating with a BA in Animation and Digital Arts. Aside from working in the animation industry, her biggest passion is plein air painting and painting landscapes traditionally in oils. In 2016, Tiffanie worked as a painter animator on Loving Vincent, the world's first fully hand painted feature film in oils, which was also a 2018 Oscar nominee for Best Animated Feature. Flying over to Gdansk, Poland, she worked on the film for 6 months after passing testing and training. It was an absolutely incredible experience that changed the direction of her life. Being surrounded by so many talented international fine artists, Tiffanie knew that when she went back to the states, she had to somehow pursue her passion for fine art more and make it a reality. 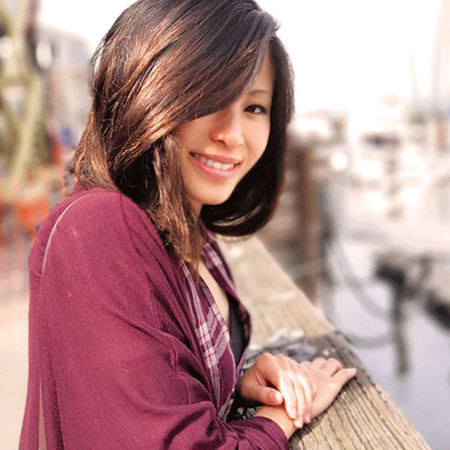 That is why after living in LA for 7 years and working as a concept artist freelancing for various companies, Tiffanie moved back to San Diego, where she now has own studio— Studio 15-- at Art on 30th. In her free time, Tiffanie is always plein air painting in gouache, oils, or teaching classes and workshops. 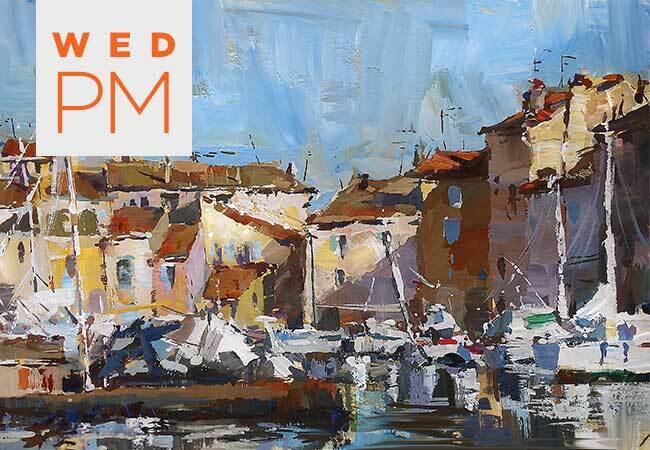 She has taught gouache plein air classes at the Society of Illustrators in LA, oil painting class at Art on 30th, and various gouache plein air workshops around Southern California. "A FUN & FRIENDLY PLACE TO PAINT & EXPERIMENT."